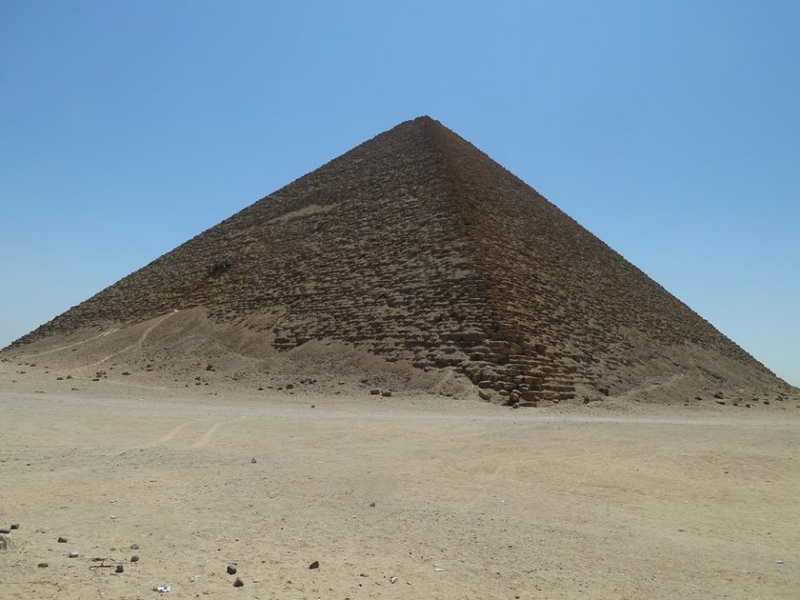 Day trips from Cairo is a good way to explore other cities. 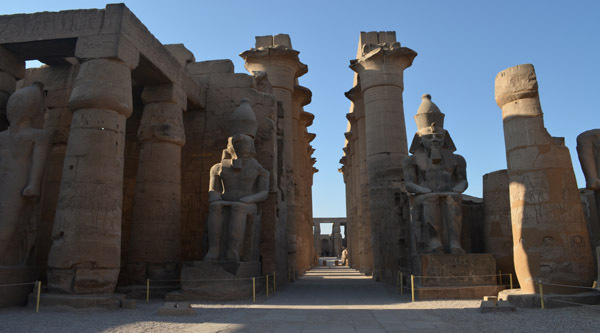 Try our overday Luxor from Cairo day tour by train and discover more ancient temples. 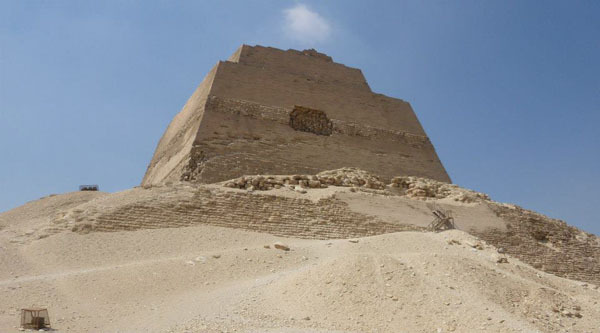 Our Cairo to Luxor tour by train and 2 Day Trip to Luxor from Cairo is an ideal solution for all history lovers. 21:00 pm Pick up in the afternoon from your Cairo hotel. Night sleeper train to Luxor. Meet in Luxor with our guide and transfer to the West bank. 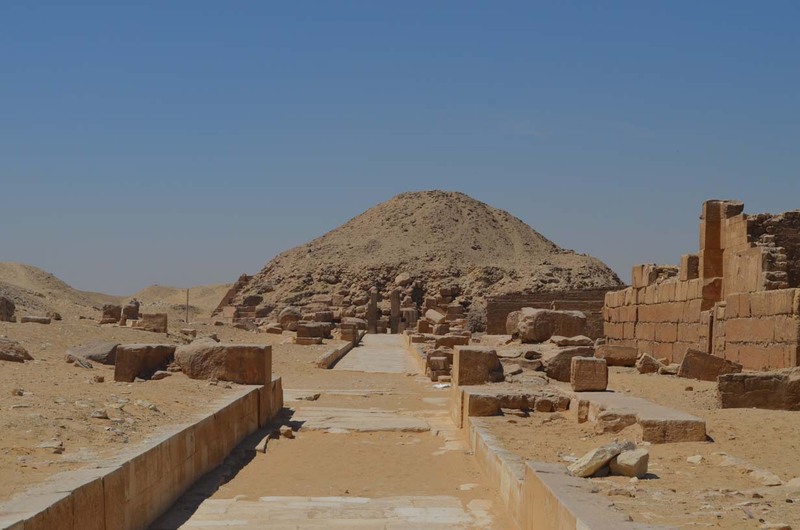 The Valley of the King: visit 3 different tombs opened to public. 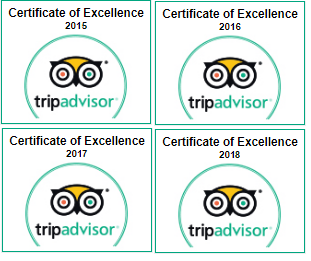 Check in your 5* hotel on BB. Afternoon visit to Luxor temple. Optional Sound and Light show at Karnak temple. 20:00 pm In the early morning optional Hot-Air balloon ride over Luxor. Back to the hotel to get breakfast. Cross the Nile by felucca. Valley of the Queens visit. Sleeper train back to Cairo. 06:15 am Arrival in Cairo and meet our representative. 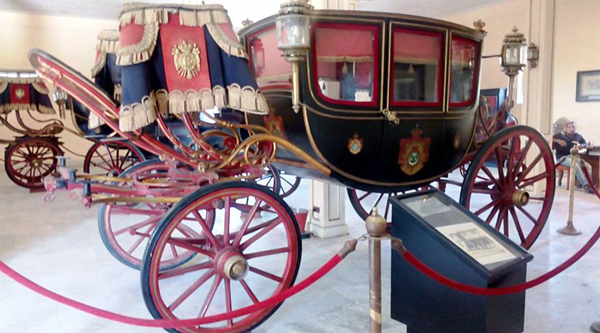 Transfer back to your Cairo hotel. Pick up and drop off from/to Cairo hotel. Return sleeper train tickets in double cabin. One night in 5* hotel in Luxor on BB. Lunch in a local restaurant for 2 days. Entrance fees to: Karnak, Luxor and Hatshepsut temples. Entrance fees to: Valley of the Kings and queens. 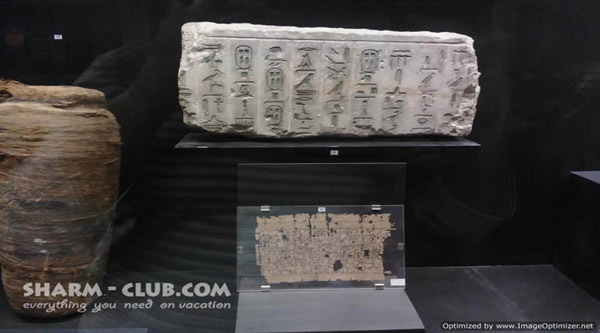 Entrance fee into Luxor museum. Nile boat ride on the 2nd day. Drinks in the restaurant during lunch time. Nile boat to Banana island. 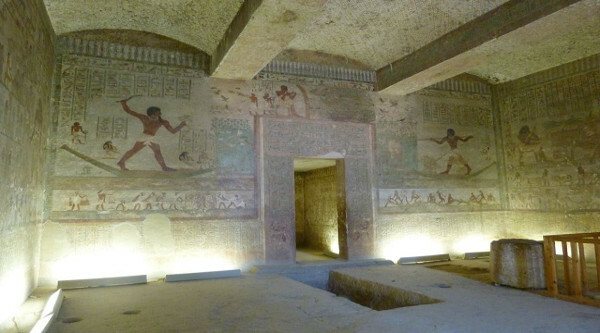 Entrance fees into paid tombs: Tutankhamon, Nefertari etc. Karnak Open Air museum fees. Hot-Air balloon ride over Luxor. Our 2 days excursion to Luxor from Cairo will start in the evening. Our representative will pick up you from your Cairo hotel and transfer to Cairo railway station to catch a sleeper train to Luoxor. Upon arrival in Luxor our English speaking guide will meet you and you can have optionally your breakfast in the city. After breakfast let's cross the Nile and explore West bank of Luxor. Here we visit Colossi of Memnon old and newly discovered and restored, Queen Hatshepsut temple and Valley of the kings. 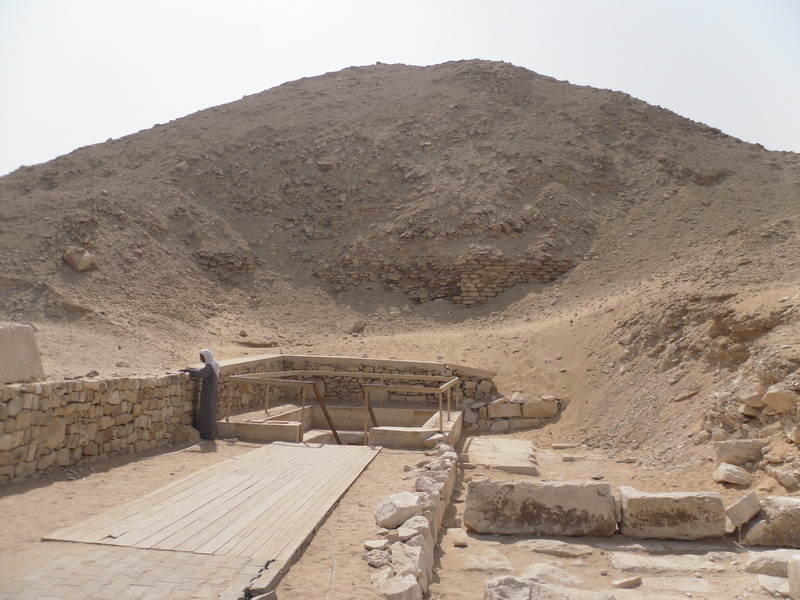 In king's valley we will enter 3 tombs opened to public. If you want to explore other paid tombs, then a separated tickets have to be purchased (optionally). Then let's have some rest and lunch in a local restaurant. Afternoon visit to Luxor temple. In the evening check in our cozy 5* hotel on BB (standard double room) and have some rest. Optionally you can visit Sound and Light show at Karnak temple. Overnight in the hotel. 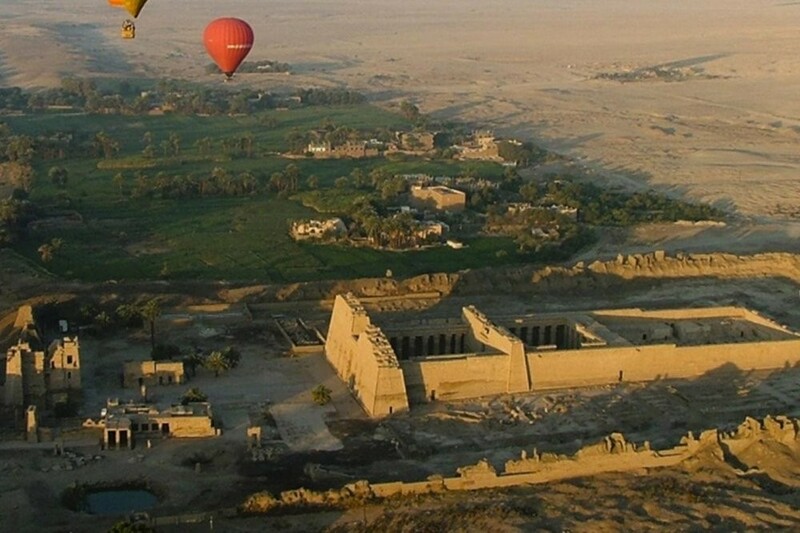 Next day in the early morning an amazing trip of Hot-Air Balloon over Luxor can be arranged (optional activity). After breakfast in our hotel let's move to Karnak temple and explore it chapels, shrines and of course Open air museum (requires extra ticket). 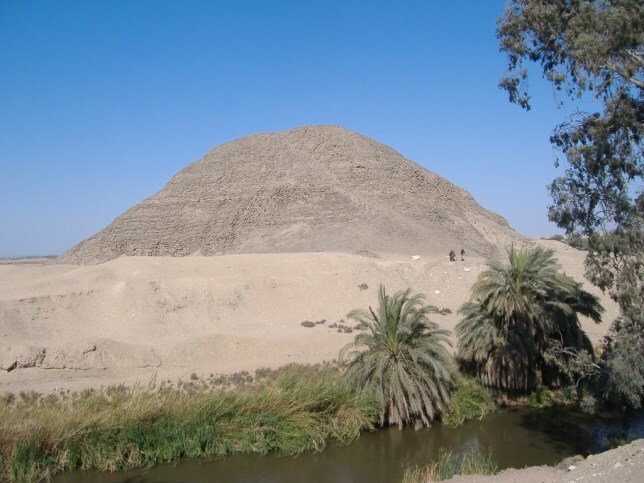 Then we will cross the Nile by felucca and visit Valley of the Queens. It is here that the most beautiful tomb of Queen Nefertari was opened at last to public and can be visited (requires extra ticket). 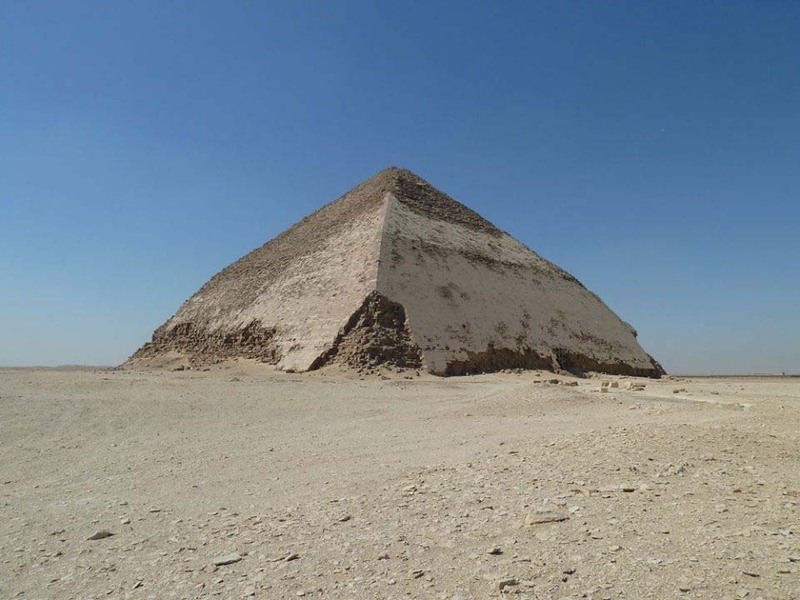 Here we will visit 2-3 tombs opened to public and then go to have lunch in the city. 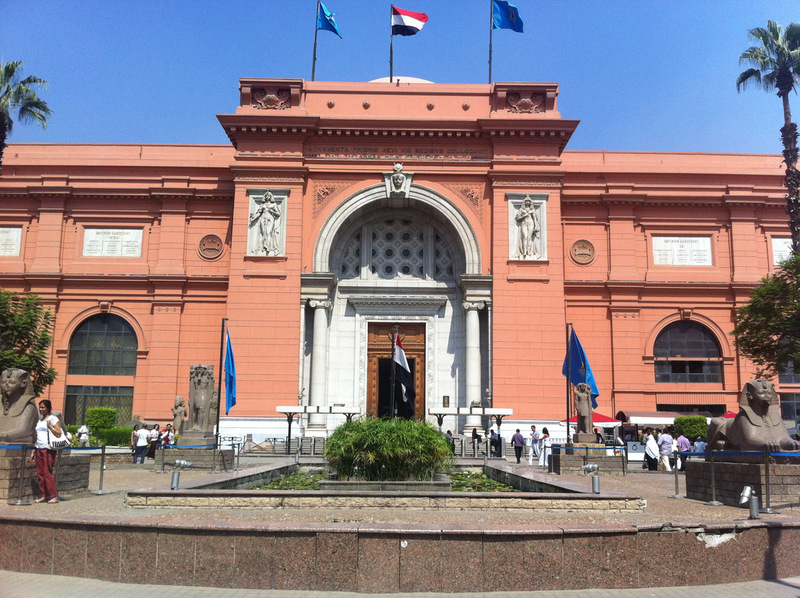 After lunch let's move to the city and visit some of its museums, our goal in Luxor Museum. Here we spend with you some hours discovering its artifacts and ancient treasures. After the tour transfer to Luxor railway station to catch your sleeper train back to Cairo. 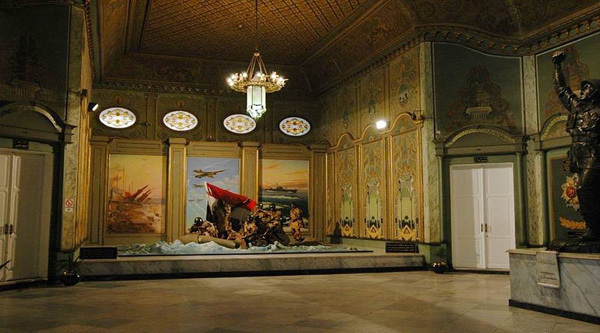 In Cairo upon arrival our representative will meet you and transfer to your hotel.